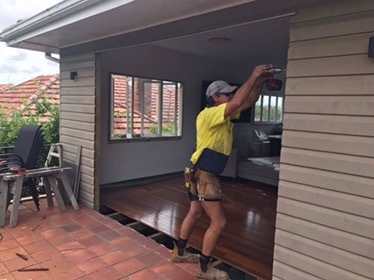 Before you even get started on the nitty gritty of a home extension project you need to carefully consider the concept. 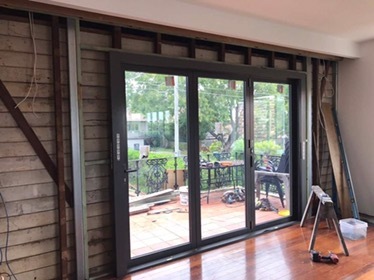 This includes practicalities such as the economics of the project, where you are going to live during the works and how much value the extension may add to your home. Also take time to consider anything in your life that may get in the way of a smooth running project. Once you have nutted these broad issues out it is time to get down to the nitty gritty of working out the costing of your project. This includes getting plans detailing the size and scope of the works. For these you need to work with an architect or building designer. A builder can then quote more accurately for your job. The design of any extension should be considered as an integral part of your existing home’s structure. This means it should seamlessly blend in, making use of the same materials to maintain continuity. 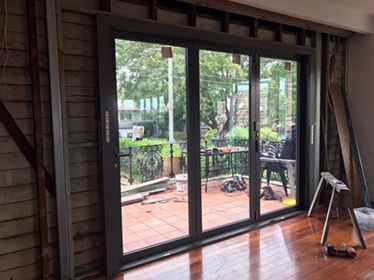 If you are considering a second storey addition be aware that this is significantly more expensive and complicated from a construction point of view. Architects and building designers are tasked with drawing up detailed plans for home extensions. They have an intimate knowledge of the structural issues involved as well as the relevant regulatory requirements. These professionals are also well placed to give you practical advice on the configuration of your extension. It goes without saying that a quality builder is worth their weight in gold. 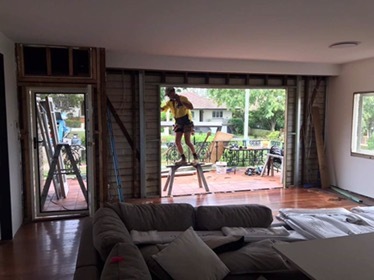 You need to feel comfortable working with your builder. This includes getting multiple quotes, testimonials from clients and viewing examples of their recent work. Other pointers include signing a detailed contract that details their obligations during the course of the works. A planning permit is the first step in this process, a document that authorises any works. Prior to applying for this it is also a good idea to speak to immediate neighbours who will be impacted by the works. Besides being a courtesy, you also need to ensure that they do not object to your proposal – which could jeopardise the whole project. Remember to always use licensed, registered professionals and trades. They are likely to do a better job and crucially, your works will conform to regulatory standards. “A homeowner in Bristol, England, will give away a 19th century cottage to a competition winner, for the price of a coffee. After her house had been on the market for more than a year for £1 million ($1.7 million) and had failed to find a buyer, business owner Tricia Hamilton decided to try a more creative approach. Mrs Hamilton has ambitious hopes of selling 500,000 entry tickets at just £2 ($3.50) each, which would meet the cost of the home. The winner will also have all the fees and stamp duty paid for them. “It’s very unique, which works well for such an unconventional sale. It’s not a typical four-bedroom and I’d describe it as a ‘Tardis’, as it’s much more spacious than it first appears,” she says on the competition website. 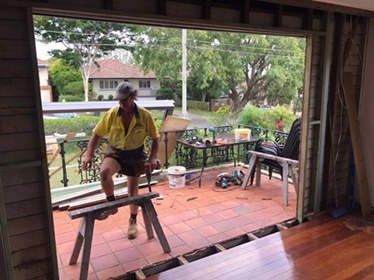 This week, we are beginning a new project in Tarragindi. 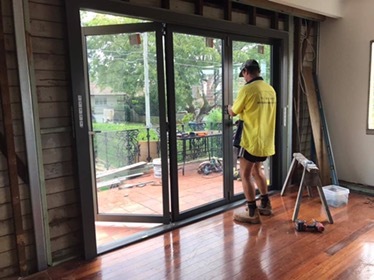 We started off with a bang this week, installing glass, sliding doors on the front of the home, as well as the installation of some windows in the main living room (that also doubles as the Entrance room to the home). 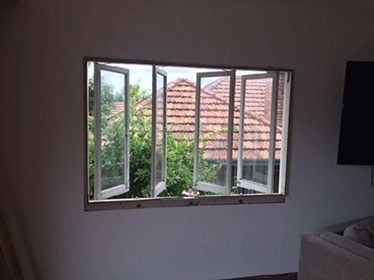 Both the glass doors and windows will help bring in a lot of natural sunlight into the family living room. Stay posted for more updates on this new project!